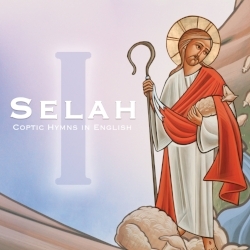 Looking to add imagery and icons to your church's liturgy powerpoint? 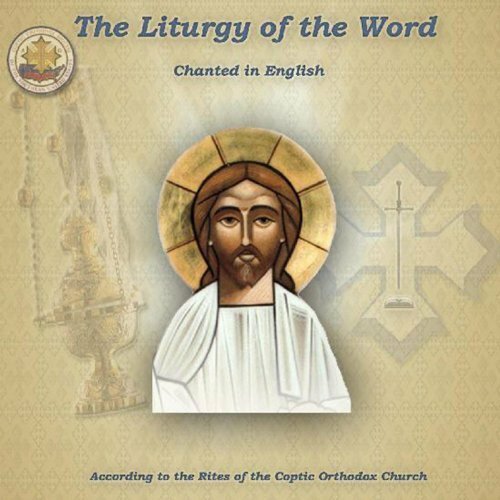 Click here to find all liturgy presentations for all the Sundays of the church year, including feasts and special services. 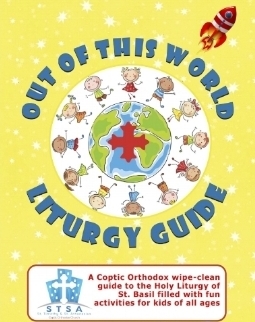 Kids will love this combination of a liturgy guide and an activity book. It'll keep kids engaged throughout the whole liturgy with kid-friendly explanations, puzzles and a variety of fun activities. Wipe clean with a dry cloth or tissue and use it again and again. 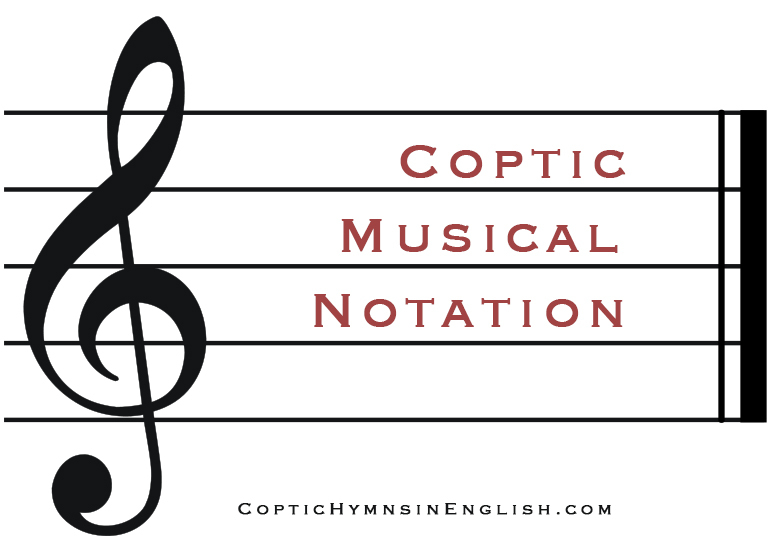 The composition of Coptic hymnology was originally through oral tradition and generic markings. Thanks to gifted deacons across the world, here are some of the hymns in classical musical notation.